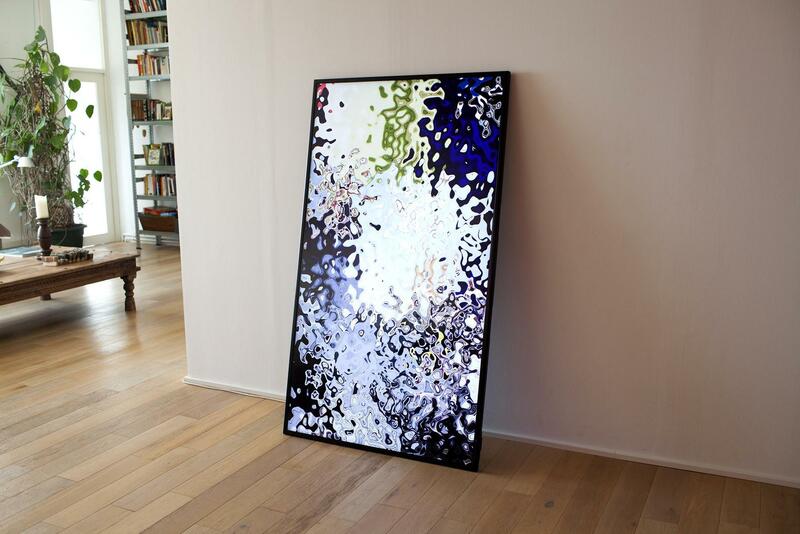 Cannula´s animation riffs off painterly abstract expressionism. The palette of this artwork is not painting, but rather YouTube videos that correspond to a selection of preestablished queries. A computer downloads the top 100 videos of these queries, which then get projected as a liquid composition. Certain details remain recognizable -a face, a hand, an automobile- in the constantly mutating amorphous shapes being generated by the artwork. Depending on the subject matter of the queries, the color, scheme and rhythm of the abstraction varies. From the sinister to the banal, from educational to entertainment, YouTube has explored traditional media cannons. Anyone with a cell phone can potentially become an audiovisual director. The result is a relentless excess of material uploaded every hour and more than a 4 billion videos presently available on the site -that would take 60,000 years of uninterrumpted viewing to look ar. It is impossible to catalogue or decipher this visual encyclopedia of the 21st century. 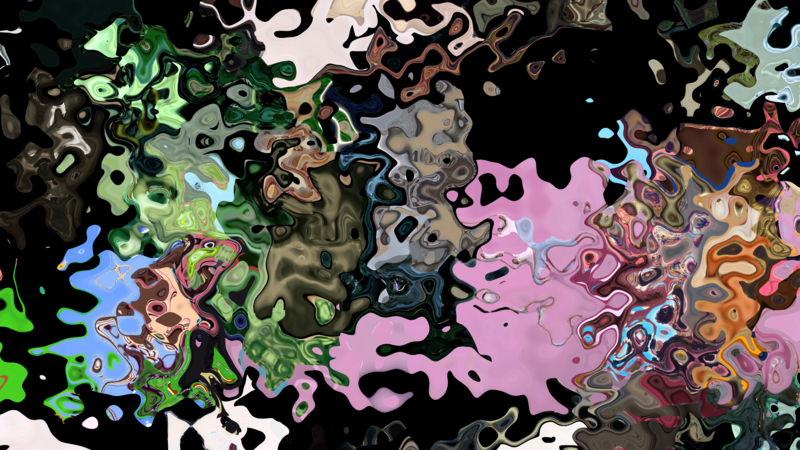 Cannula attemps to represent this cognitive overwhelm by turning YouTube videos into abstract shapes. It evokes the fragmented visual mosaic that our brains contain after years of being exposed to this new window-onto-the-world we call Internet. 300 hours of new material are uploaded every hour and more than a billion videos presently available on the site – that would take 60,000 years of uninterrupted viewing to see. We are unable to cognitively process so much information. Cannula attempts to represent this cognitive overwhelm by turning You Tube videos into abstract shapes.